Christ Temple Apostolic Faith Church of Joliet, located at 212 Richards St. in Joliet, Illinois has been serving in our community for over 50 years. We are a church built upon the Apostles doctrine striving to glorify Jesus Christ in our community & world. 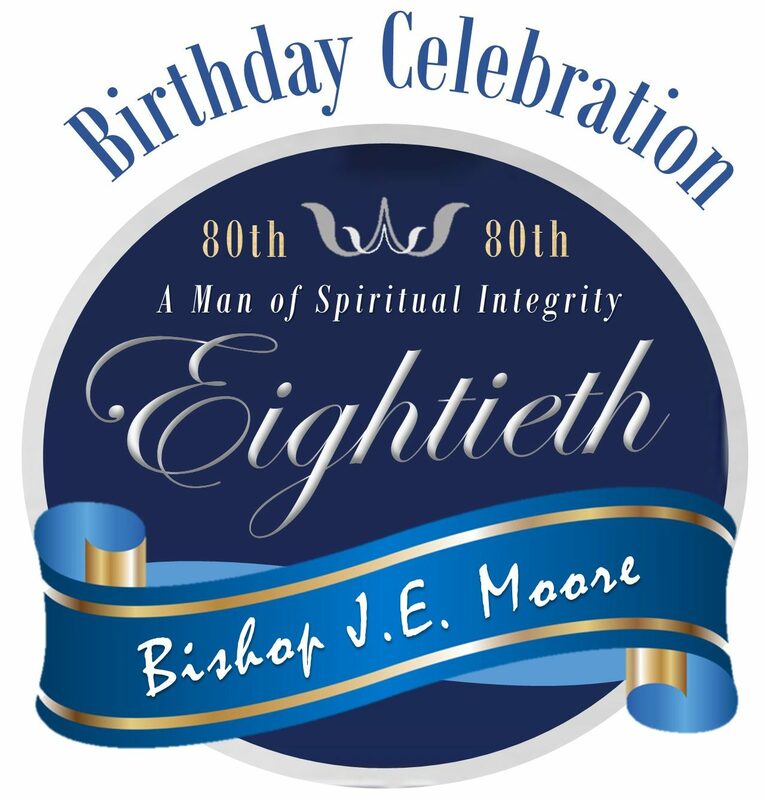 Join Bishop J.E. & 1st Lady Tecola Moore & the entire Christ Temple Church every Sunday at 11:30am as we worship the Lord in the beauty of holiness. Our Vision: To become a compassionate and nurturing church that spreads forth the perfect unconditional love of Christ to those that are lost and in need. Our Mission: To worship God, evangelize the unsaved, empower the Saints, and train them for service (Jn 4:24; Mk 16:15-16; Eph 4:11-13).